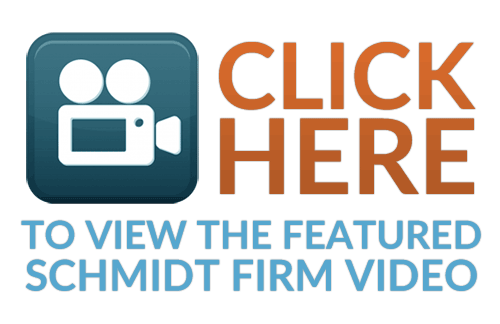 The Schmidt Firm PLLC has been recognized as one of the nation’s leading plaintiff’s law firms and handles cases in all 50 states. The Firm, over the years, has handled many types of cases including medical malpractice, nursing home abuse, and transportation accidents. The Firm currently handles cases primarily in the areas of Mass Tort drug litigation, catastrophic trucking accidents, and wrongful death cases. Attorney CL Mike Schmidt has been practicing law for 50 years. Starting as a defense lawyer and moving to the Plaintiff’s side around 1990, he has a full understanding of both sides of the legal spectrum. He has received a long list of honors and is Board Certified in Civil and Personal Injury Trial Law by the Texas Board of Legal Specialization and Board Certified as Civil Trial Specialist by the National Board of Trial Advocacy. No matter what type of case you have, you may contact us with confidence by filling out the email contact form by clicking here or calling us directly by dialing toll free 24 hrs/day (866) 920-0753. The Schmidt Firm, PLLC has focused its practice on the representation of plaintiffs involved in both traditional personal injury and wrongful death litigation – involving medical malpractice, transportation accidents and nursing home abuse – as well as mass tort and toxic tort litigation – involving defective or dangerous pharmaceuticals, medical devices and toxic substances like Benzene and Asbestos. The Firm has also handled a large number of business cases, for both plaintiffs and defendants, as well as built one of the nations most preeminent Oil & Gas litigation practices. AV® Peer Review Rated Law Firm – An AV® certification mark is a significant rating accomplishment – a testament to the fact that a lawyer’s peers rank him or her at the highest level of professional excellence. A lawyer must be admitted to the bar for 10 years or more to receive an AV® rating.